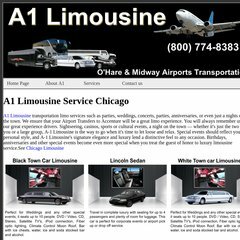 Topics: Saint Charles Limousine, Limousines In Saint Charles, and Illinois. Godaddy.com Inc (Arizona, Scottsdale) is the location of the Apache server. ns30.domaincontrol.com, and ns29.domaincontrol.com are its DNS Nameservers. The site is programmed for ModLayout/3.2.1. PING (72.167.131.4) 56(84) bytes of data.